In an effort to encourage students to appreciate and care for the Earth, TWU has organized several events to take place on Earth Day, April 21. Numerous vendors will be coming to the Denton campus to set up tables alongside interactive information tables hosted by TWU organizations and departments such as TWU Libraries and TWU Fitness and Recreation. The events will last from around 11 a.m. to 1 p.m. According to Phi Kappa Phi President Heather Davis, there will be a variety of tables on the second floor of the Student Union and the Purple Lobby. The information fair will continue on the walkway between the Student Union and the Fitness and Recreation Center. In the case of bad weather, the outside tables will be moved indoors at the Fit and Rec. TWU will also provide several earth-friendly activities such as battery recycling, e-cycling and paper shredding. There will also be information concerning TWU Facilities Management and Construction sustainability efforts. Students can learn about TWU’s recycling, composting and native plant cultivation. Various student organizations, including Roots and Phi Kappa Phi Student Scholars, are planning to host activities. PKPSS has planned a Clothes Swap Party and a Book Exchange from 9 a.m. to 3 p.m. in the Student Union. At this activity, participants are encouraged to bring used books and clothing to trade with other participants. Entry to this event is free with at least three books or pieces of clothing, and five dollars for those who come empty-handed. The hope is that, by exchanging used books and clothes, participants reduce their individual carbon footprint. Any items that are left will go to the Denton County Friends of the Family. In an email, Davis reported that a Facebook event page will be up and running very soon, and students can go show their support for TWU Earth Day and anticipation for the event. The day after TWU Earth Day marks the beginning Earth Day Texas events. Texas will celebrate Earth Day April 22-24 from 10 a.m. to 6 p.m. in Fair Park, Dallas. 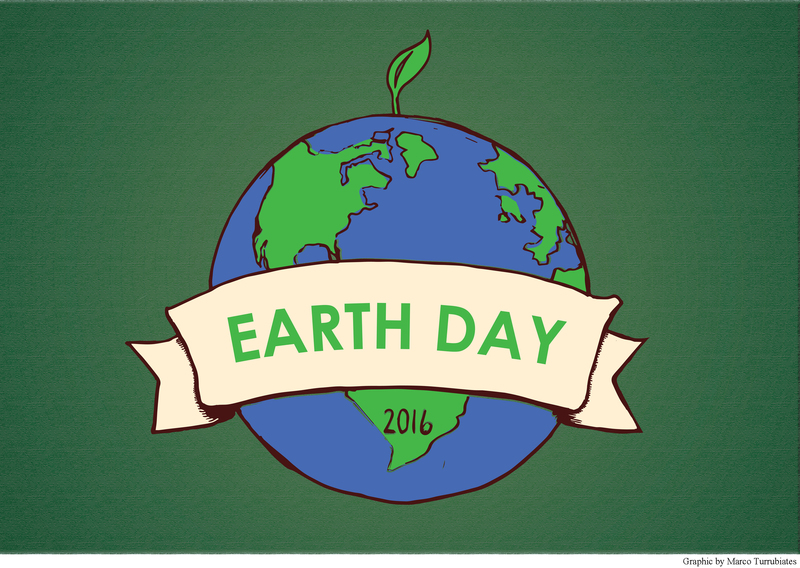 Earth Day Texas will focus on spreading environmental awareness and education in a fun and interactive way that engages its participants. It is the world’s largest annual setting to share research, products, policies and corporate practices. Environmental organizations will host numerous speakers and provide live music, food and several fun activities for the whole family.